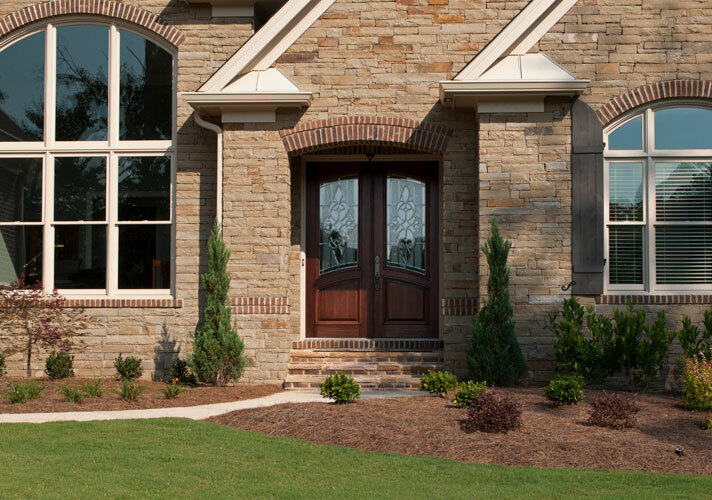 CreekStone Custom Homes specializes in Custom Home Construction including Custom Finished Basements, Luxury Outdoor Spaces and Kitchens. 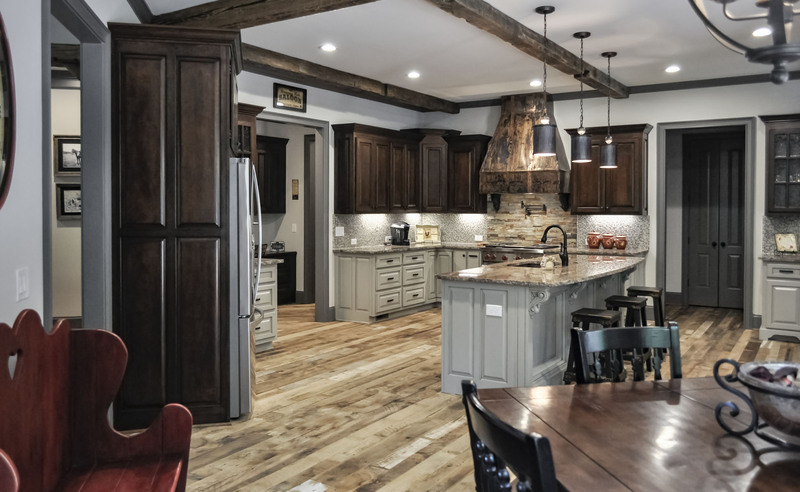 Our approach to Custom Home construction focuses on making the home building experience enjoyable while achieving superior quality in all aspects of construction. We will guide you through custom home construction design and the building process with all the information required to make concise and informed decisions. 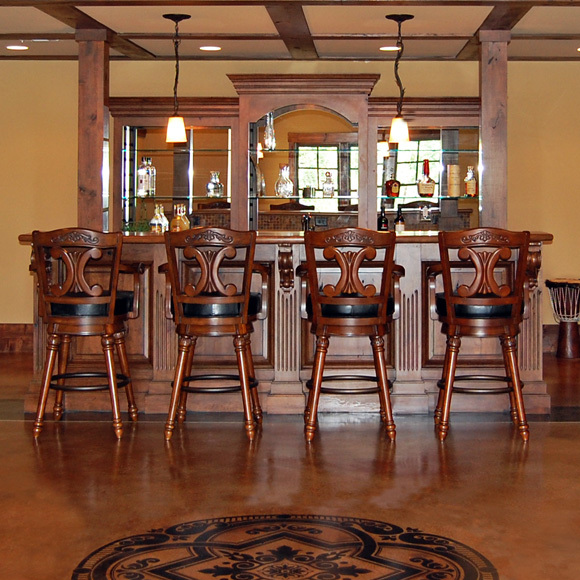 We have earned a unsurpassed reputation for honesty, integrity, character and customer service as a custom home builder. 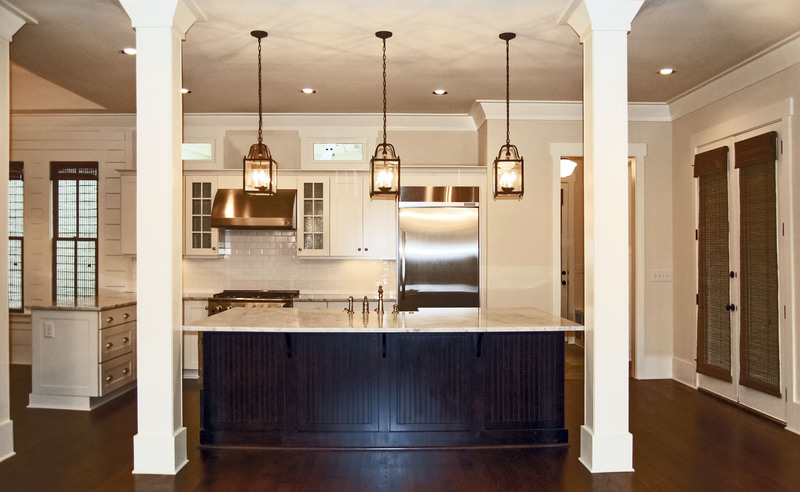 CreekStone Custom Homes builds Custom Finished Basements with interior appointments that rival many of today higher-end homes. 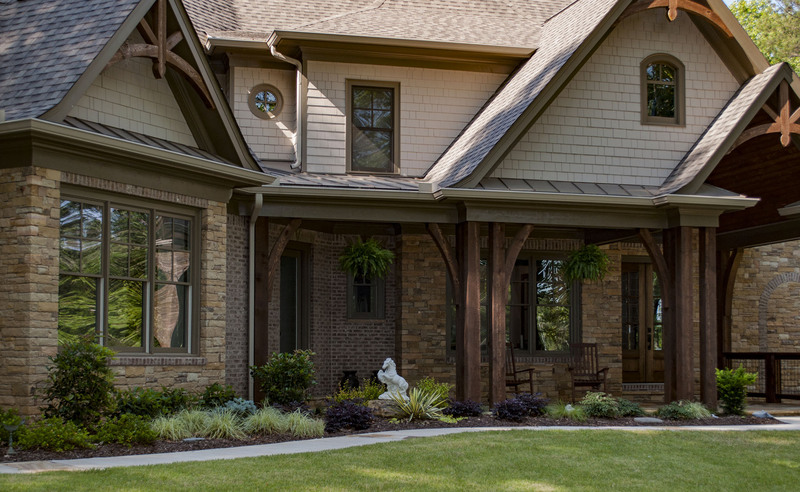 Our approach to your custom home project is insure your building experience is enjoyable while achieving superior quality in all aspects of construction. 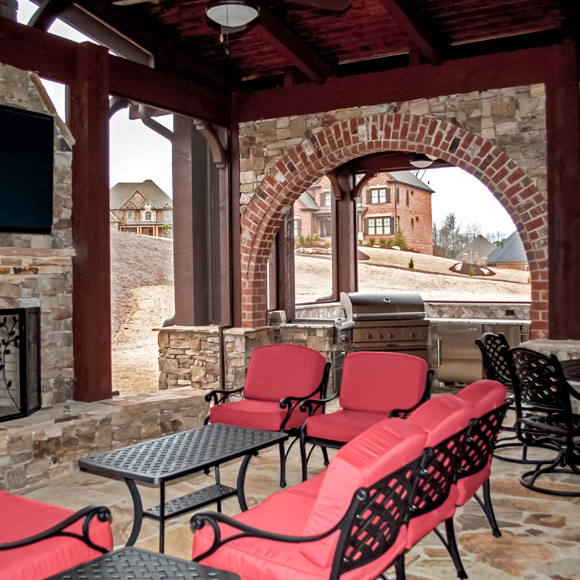 CreekStone Custom Homes excels at building luxury outdoor kitchens and living spaces. We pride ourselves on maintaining the design integrity of your existing home so the new space appears to have been part of the original footprint. 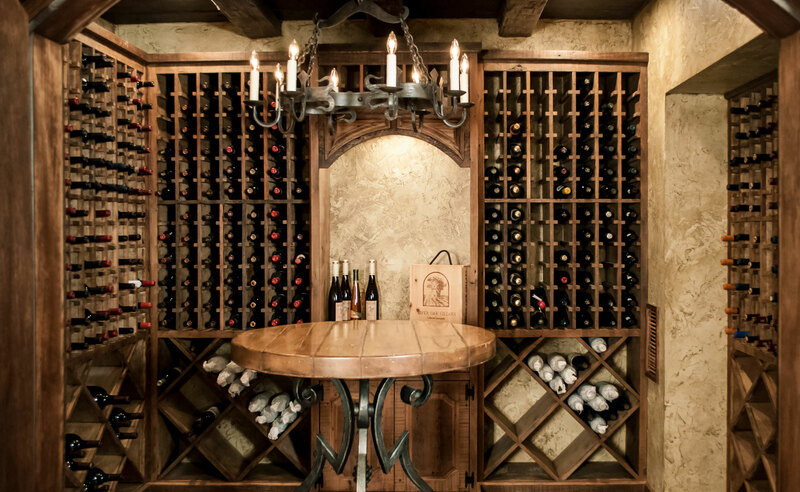 CreekStone Custom Homes has built a solid reputation for luxury spaces including Temperature Controlled – Wine Cellars.